It is most likely that the Monsoon session of Parliament may begin on July 12 and end around August 10-11, the sources said. 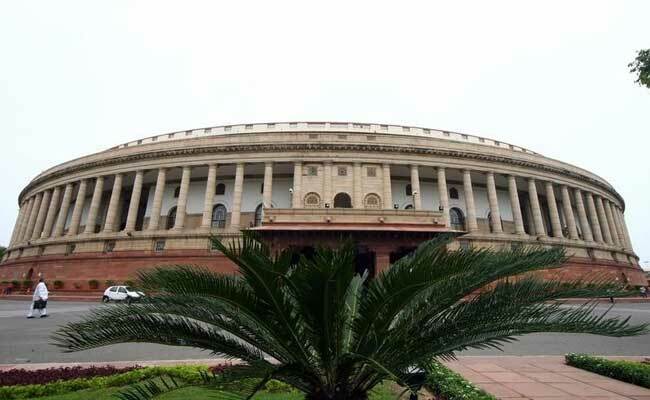 New Delhi: The monsoon session of Parliament may begin for a month from July 12, five days before the date of President's election in which over 776 MPs are eligible to vote. Sources said that the government has various proposals on dates for the monsoon session, which is usually convened towards the end of July and carries on till August end. This time, they said, the session was slightly being advanced because of the Presidential election in which MPs and MLAs are voters. A session at that time will ensure that all the MPs are in Delhi, where they usually vote in Parliament. An MP can also vote in his home state where MLAs generally vote. It is most likely that the session may begin on July 12 and end around August 10-11, the sources said. The Cabinet Committee on Parliamentary Affairs is likely to meet in the coming days to take a final call on the dates, the sources said.